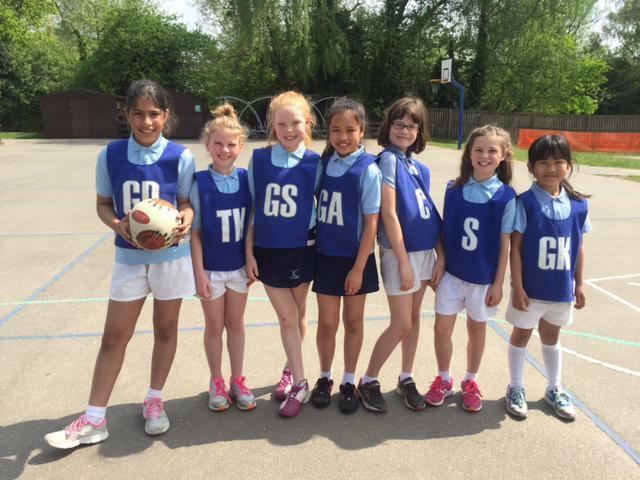 On a hot sunny afternoon the Butlers Court End of Season Netball Tournament took place on Friday 5th May 2016. 35 children from years 4, 5 and 6 were split into 5 teams. All games were closely contested with only 2 points separating 1st and 2nd places and a mere 2 points between 3rd and 5th places. Mrs Marshall presented certificates to all 35 participants and The Butlers Court Netball Tournament Cup was presented to the winning team. A huge thank you to Mrs Cook, Mrs Lansdown and Ellie Morris, from The Beaconsfield School, for their help during the tournament and to all the parents/carers for their support during the season, particularly those who have helped with transport for away games and tournaments.